A Massachusetts man has been charged with second degree assault-domestic violence after reportedly strangling and sexually assaulting a woman. 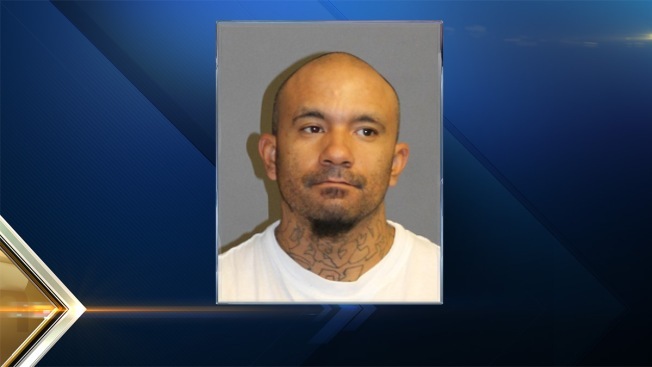 A female known to Miguel Pagan, 34, of Lowell on Nov. 2 reported the Oct. 31 incident to police in Nashua, New Hampshire. Detectives subsequently obtained a warrant for Pagan's arrest. Pagan was arraigned at the 9th Circuit-District Division-Nashua Court on Nov. 9. His bail was set at $50,000 cash/surety. His next hearing is scheduled for Nov. 19.